Come join in the fun and cheer on our team and support our youth department. 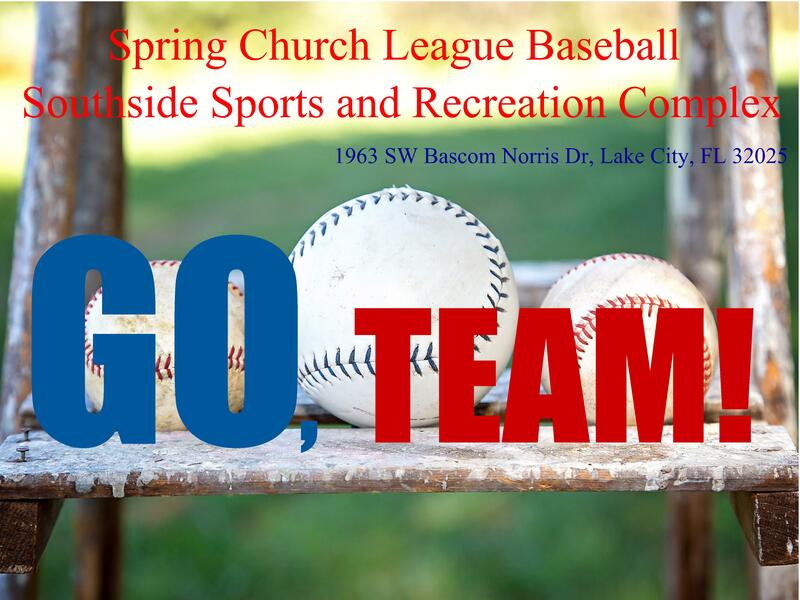 The church softball league is in its last few weeks. Extra bonus – our youth are selling refreshments in the concession building as a fund-raiser.